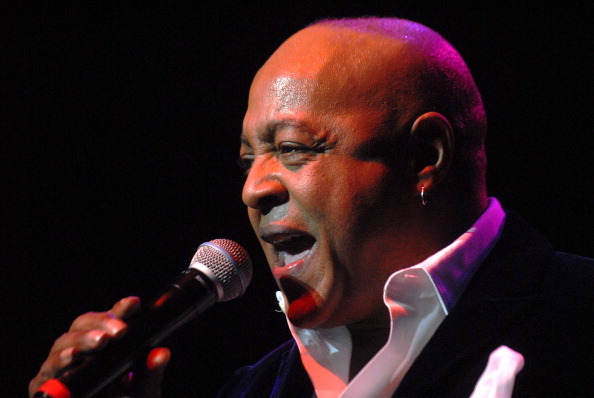 Home Spotlight	BACKBEATRNB IS SUCH A BIG FAN OF SINGER PEABO BRYSON! The legendary Peabo Bryson sings with such “strong meaning and conviction”. When he sings you can feel the love! This is what Kevin from backbeatrnb said after attending Mr. Bryson’s concert at the Staller Center for The Arts, Stony Brook, NY on March 5, 2016. The two-time Grammy winner, sings the music of romance, offering a timeless mix of pop, soul and of course, R&B . The acclaimed rhythm & blues soul singer-songwriter has twenty albums to his credit. His duet with Roberta Flack, “Tonight I Celebrate My Love,” was a huge hit in the ‘80s and earned Mr Bryson the tag “King of Balladeers.” Many know him for his work with Disney’s “Beauty and The Beast” with Celine Dion as well as “A Whole New World” with Regina Belle for “Aladdin” . Backbeatrnb wants to applaud Mr. Bryson for his R&B contributions to the world and say Thank You for allowing R&B Lovers to never lose touch with that good old school sound! CELEBRATE LOVE WITH YOUR “BOO’ TONIGHT R&B LADIES & GENTS. A DECADE OF SOUL IS AGELESS, TIMELESS & FOREVER !